Fashion weeks are big, bold and colorful – exciting weeks of the year where the world’s most influential names of the fashion industry come together to display the season’s up and coming fashion trends. 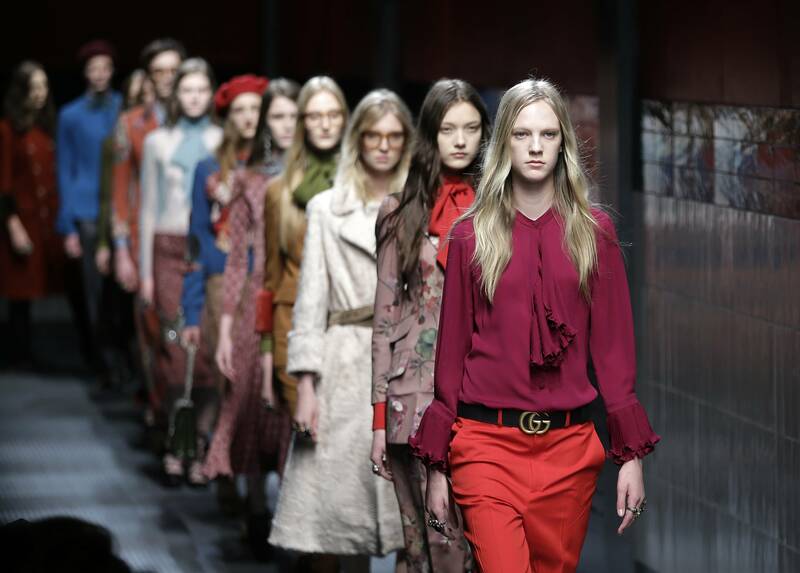 Each hosting city usually holds a fashion week biannually – a week to showcase the fall-winter collection and another week to show the spring-summer collection. Perhaps the most prestigious fashion weeks are held by what the industry label as the ‘Big Four Fashion Capitals’ – New York, London, Milan, and Paris. These are all international cities wildly powerful in the impacts they have on the world’s fashion aesthetic. As a way of celebrating the understated brilliance of fashion weeks, here’s a rating of the big four. Paris was the first city to host a fashion week – way back in 1973. This is the official place to be. You better bring your A-game to the Paris runway, darling. It’s the OG of fashion, being home to iconic fashion houses – Chanel, Louis Vuitton, Christian Dior. It’s usually the last city to host, and so of course the designers save the best till last. This one’s the top destination for getting your first taste of the fashion world – they say once you’ve been to Paris, you’ve made it big. London’s fashion weeks are the place to go for the good, the bad, and (sometimes) the ugly. The Brit capital is the party venue of the fashion world, with heaps of rebellious creativity and high drama – the place where designers and fashionistas are not afraid to take risks and be bold. With an attitude of sink or swim, London is where all the top international media flock to get the latest gossip from the happenings of the fashion weeks. It all happens in London baby. The Italian city of Milan is the powerhouse of the fashion world – elegant, expensive, and dripped head to toe in expensive gold-encrusted diamonds. Home to the designers – Armani, Prada, Versace – Milan is the prestigious one where the best of the best is never enough. If you’re not on the guest list, you’re absolutely not getting in. This is where the socialites and aristocrats come, so bring your very best attire. New York’s motto is go big or get out off of the runway. This is where top designers like Calvin Klein or Betsey Johnson got their start in the industry. With over 5,000 fashion showrooms, New York is the week that everyone and anyone comes to – certainly the ‘hostess with the mostest’. It’s the week with the diverse sense of style, making you feel like a very small fish in a very large pond. But hey, isn’t that what fashion’s about? Each big four bring fantastic style and substance to their fashion weeks, with thousands of designers, brands, fashion houses and fashionistas flocking to the city to gaze upon the spectacles of the runway. The world is always watching at these events. And so should you be.